Join the discussion on our forums! 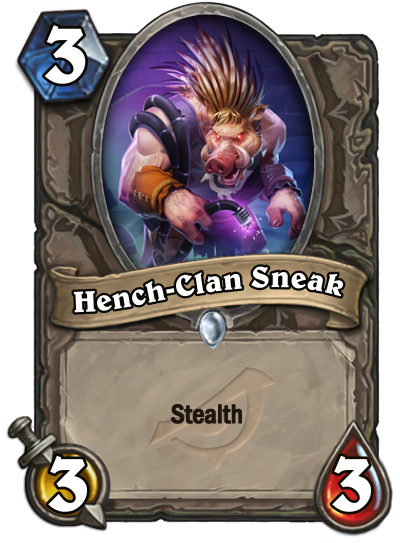 Come discuss Hench-Clan Sneak over in our dedicated Hench-Clan Sneak discussion topic. This sounds like a placeholder name for a card.